Since I originally squashed this previous post inbetween blogs I am gonna make a big deal out of this now. When ‘Spartan’ got made ‘Jamhot of the Week’ by Mistajam back in November 2010 he invited me down for a interview on his 1Xtra show. Then I did a guest mix for him which was broadcasted on Tuesday 9th November 2010. This went on to be repeated twice on Mistajam’s show in December 2010. So CLICK HERE to download this mix. Here we have another Spooky EP. 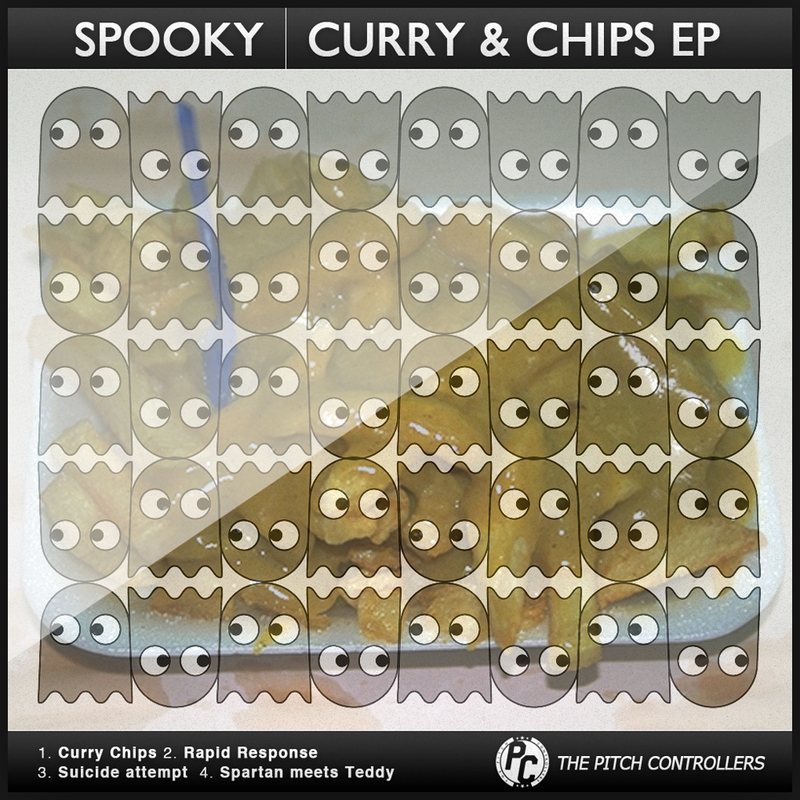 This is the ”Curry & Chips EP” that came out today (Sunday 24th) via Pitch Controller Records. and Teddy‘s remix of ”Spartan”. Big up for the support! So, Thursday 14th April 2011 will go down in history as the day when Spyro and Spooky finally went back 2 back on the legendary Rinse FM. Click here or the Rinse logo to download the set. So I dropped 2 EP’s on Monday 11th April. This was the 2nd one. The 1st one is the ‘Feelin’ Funky EP’ which is located below this or on the previous page however you are viewing this. Sampler soon come as well. .. along with 5 other bangers straight from the archive of Spooky. CLICK HERE OR THE PIC ABOVE TO BUY THE EP OFF MY BANDCAMP NOW! So i dropped 2 EP’s on Monday 11th April. This was the 1st one. This EP shows the funky house side of me and contains 2 exclusive vocals which 1st started life as remixes that were rejected by the record companies and have now become tracks in their own right. Also contains 2 instrumentals to nice out the package. This is one of the vocals…. 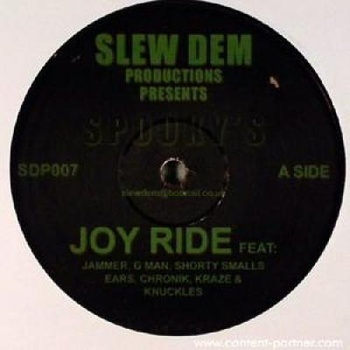 So I have decided to re-release my 2006 classic ‘Joyride EP’ today with 2 previously unreleased tracks. The tracklisting is as follows…. CLICK HERE OR THE PIC ABOVE TO BUY IT DIRECT FROM MY BANDCAMP NOW!! !